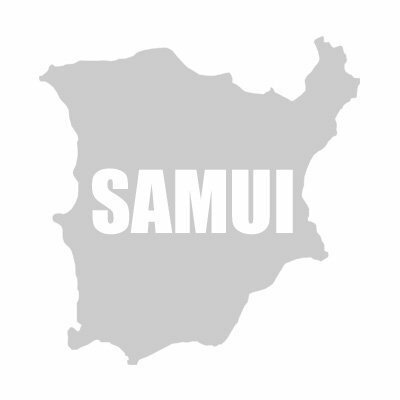 In Koh Samui, as in Thailand in general, developed medicine and the direction of beauty of the body. Here you will find medical clinics and hospitals, professional dental offices, shops with natural cosmetics, beauty salons and massage health salons. You will be beautiful and healthy!